Rising numbers of infants lack the motor skills needed to play with building blocks because of an “addiction” to tablet computers and smartphones, according to teachers. 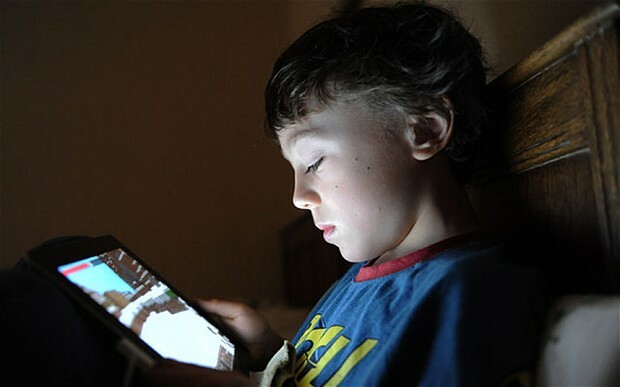 Many children aged just three or four can “swipe a screen” but have little or no dexterity in their fingers after spending hours glued to iPads, it was claimed. The comments were made after Ofcom figures showed the proportion of households with tablet computers more than doubled from 20 to 51 per cent last year. Experts have warned that the growth is having a serious effect on children’s social and physical development.